All Brooklyn homes currently listed for sale in Brooklyn as of 04/23/2019 are shown below. You can change the search criteria at any time by pressing the 'Change Search' button below. If you have any questions or you would like more information about any Brooklyn homes for sale or other Brooklyn real estate, please contact us and one of our knowledgeable Brooklyn REALTORS® would be pleased to assist you. 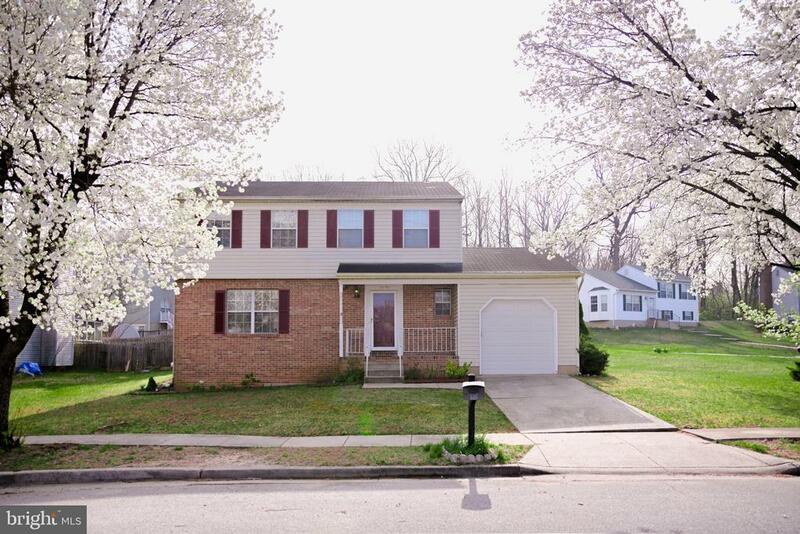 "Lovely maintained & Spacious 4 bedroom, 2 1/2 bath colonial styled home. Custom kitchen remodeled, designer tile backsplash with granite countertop which expands into the breakfast bar. Separate dining room and large formal living room. Freshly painted. Attached Garage. Spacious basement with walkout access. The backyard deck is great for entertaining. Exceptionally well-maintained home with lots of living space! Located in the Charming neighborhood of Brooklyn Park. Convenient access to beltway." 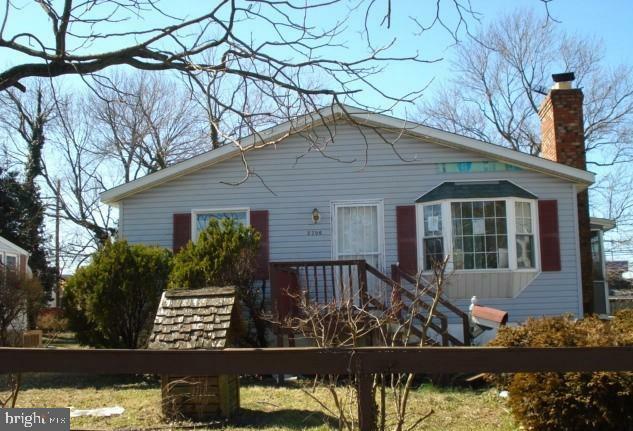 "Single family 2 bedroom 2.5 bath home on nice lot with screened porch, fireplace, partially finished basement. Close to grocery shopping and major routes." "needs wiring and drywall installations settle 10 days for all cash...no contingencies"